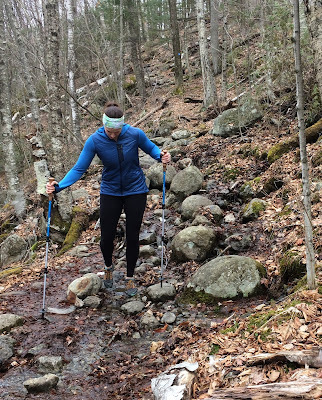 Devil's Path in the Catskill Mountains is considered one of the toughest trails on the east coast. 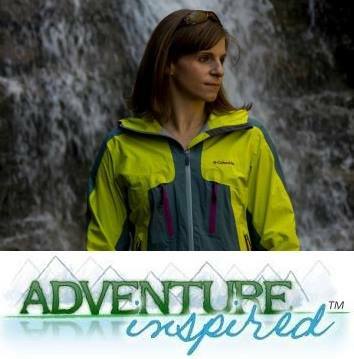 Completing it requires climbing and descending over 14,000 vertical feet. You'll hike straight up, straight down, rinse, and repeat for 25 miles. Partway through one Devil's Path adventure, my partner in crime rolled his ankle, aggravating a recent injury. The uneven terrain made it uncomfortable for him to hike, especially the series of rocky descents we had to contend with. It was one of the first trips I brought trekking poles on, and boy did they come in handy. They helped him take weight off of the aggravated ankle, balance on the steep ascents and descents, and generally just made things easier. Understanding the pros and cons of using trekking poles on your trips can help you decide if they're right for you. I've found they're right for me on some trips, but on others, it's best to leave them at home. And after testing a complimentary pair of STABIL Stride poles, I'm refining my list of essential trekking pole attributes. 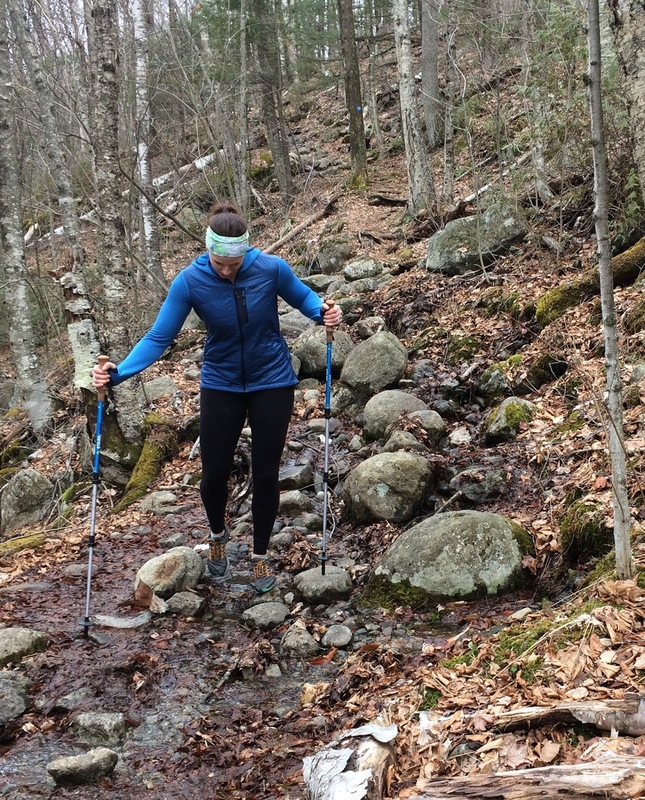 Aside from being incredibly useful in scenarios like the one we found ourselves in on Devil's Path, trekking poles can help reduce strain on your knees on steep ascents or descents in general. They can help you balance on uneven terrain, and help with stream crossings. You can also use them to check the depth of waterways you need to cross. Trekking poles can help you keep a good hiking rhythm, and some can even be used as poles for shelters and tents. 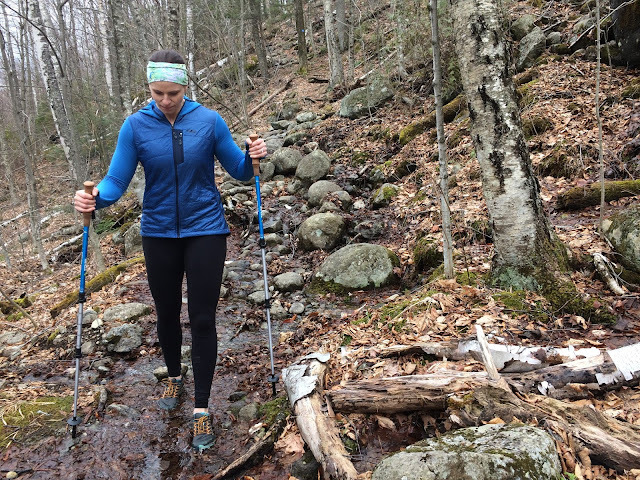 Trekking poles require you to use your arms, which requires more energy, and can make you less efficient. If the trail doesn't lend itself to a consistent hiking rhythm, I've found they can get in the way, slow me down, even cause me to trip. They can get caught on trees and branches while you're walking, and if the tips are metal, particularly steel, they can scar rocks. If I don't end up using them, I've added unnecessary weight to my pack. And if you use them incorrectly, or rely on them to propel you upward too much when your legs get tired, they can be more of a hindrance than a help. I took the Stabil Stride trekking poles out in the Adirondacks during what locals dub "mud season" to see how they performed. They're made from aircraft grade aluminum, which means the construction balances strength with weight. 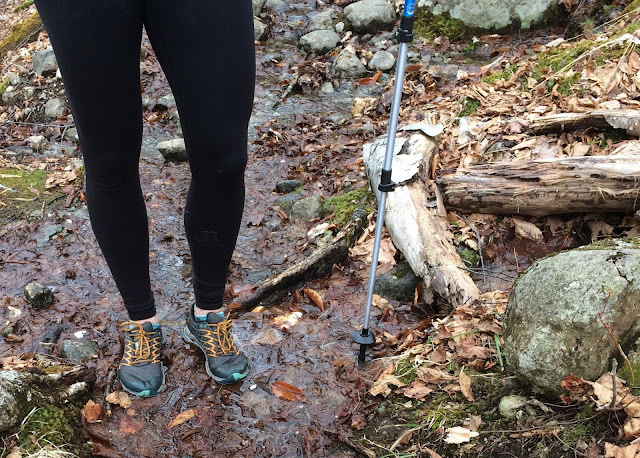 Each pole weights 10 ounces, and STABIL sells them separately if you're the kind of hiker who prefers a single pole. A close-up of the cork handle and nylon strap. The cork handle is designed to mold to your hand over time, and even though the handles haven't fully molded to my hands yet, they're soft and comfortable to hold on to. The adjustable nylon straps can help keep the poles attached to your arms, but I find I don't put pressure on them to help with forward motion unless I feel the need to relax my grip on the poles, or am worried I'll drop them. They're telescoping, which means they can adjust from 25.5" (65cm) collapsed up to 55" (140cm) fully expanded. The Power Lock system made adjustments to pole height quick and easy, and once they were locked in place, I didn't have any trouble with the locks slipping. They come with a basket, a tungsten/carbide tip, and removable rubber covers for the tip. I love the idea of not scarring rocks with the poles, and didn't have any trouble with traction when the covers were on. I'd recommend them to anyone looking to add some stability to your next hike or backpacking trip. 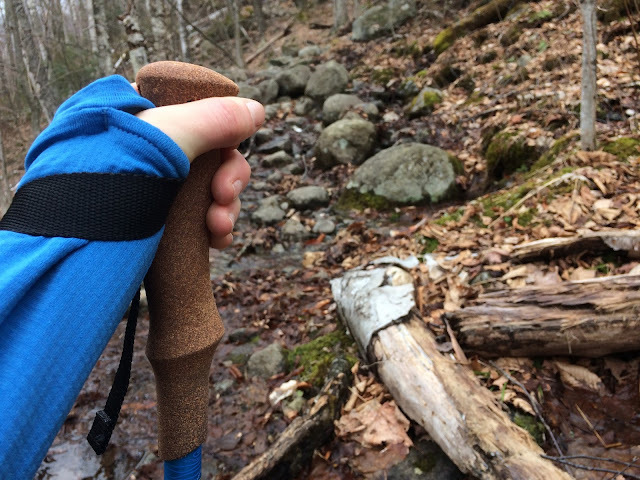 Overall, if I'm on a trail like Devil's Path, you can bet trekking poles are coming with me, but on local day hikes that don't gain much elevation, I'll leave them at home. Do you use trekking poles on your hikes and/or backpacking trips all the time, sometimes, or not at all? Why? I'd love to hear from you in the comments! Though I received a complimentary pair of poles to test from STABIL, all opinions expressed here are my own. Also, as a note, there are affiliate links in this post, and I'll receive a commission for purchases made.